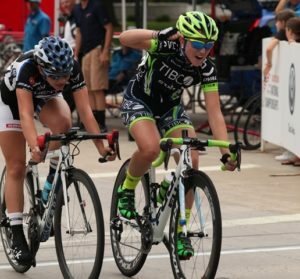 Spending time at or near your FTP/Threshold intensity will develop your aerobic function and ability to sustain a higher intensity. 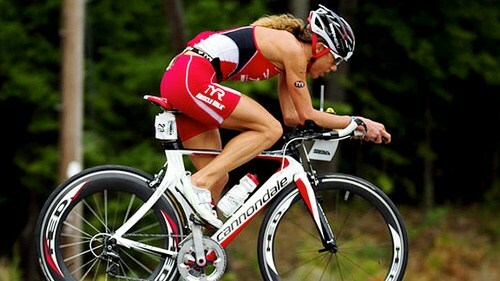 This session combines intervals at or near threshold with minimal rest. 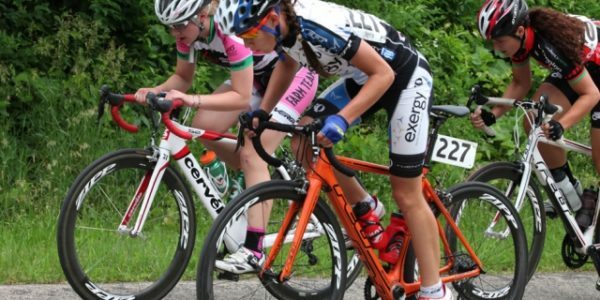 This session is perfect for all cyclists including triathletes and mountain bikers. 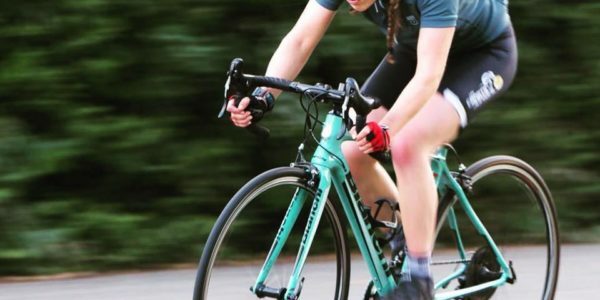 Improving your efficiency whilst pedalling it higher cadence can decrease the amount of fatigue that you feel in your legs when racing and training. This session will help you develop that and is great for all cyclists including triathletes and mountain bikers. 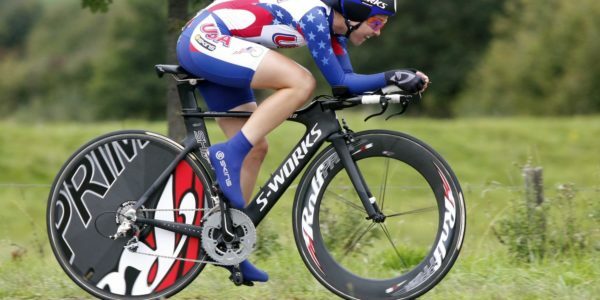 Riding at your Sweet Spot will help develop your ability to time trial and to ride long climbs. This session will help you develop that and is great for all cyclists including triathletes and mountain bikers. 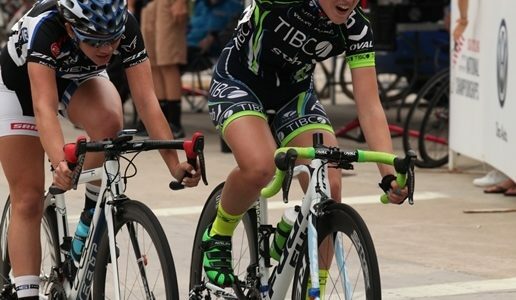 Your ability to ride at Threshold is your key determinant of success with cycling. 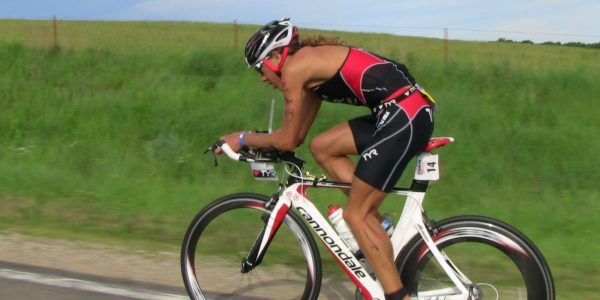 his session will help you develop that and is great for all cyclists including triathletes and mountain bikers. 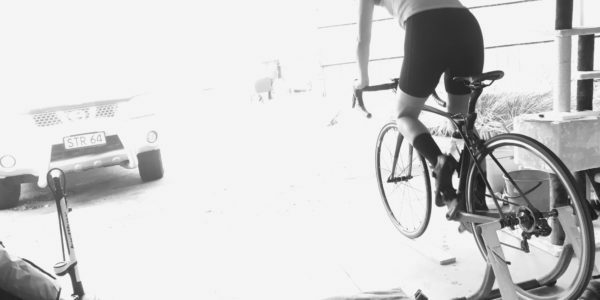 When riding at a low cadence the muscle needs to generate more force to turn the pedals due to the greater resistance. By training at a low cadence we can do specific strength training whilst on the bike. This is great for all cyclists including triathletes and mountain bikers. The ability to ride at and sustain threshold intensity will give you an advantage over your competitors and this session develops that physiological trait. This is great for all cyclists including triathletes and mountain bikers. The ability to ride at or above threshold intensity will give you an advantage over your competitors and this session develops that physiological trait. This is great for all cyclists including triathletes and mountain bikers.